Imagine a column of water the height of Mt Kilimanjaro, being abruptly driven into the shallows by ocean swell, then picture being towed by a jetski onto the path of the wave about to break off the top, onto a beach chewed away by winter surf that detonates like an artillery barrage. 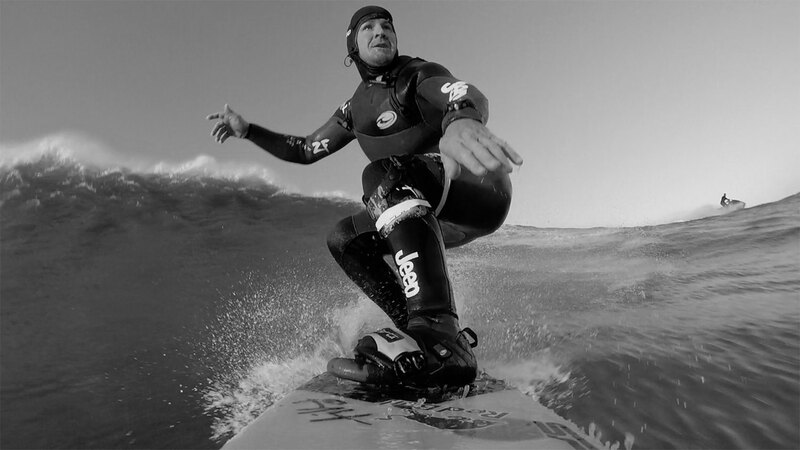 That’s ex-plumber and Devon surfer Andrew Cotton’s day job, one that saw him break his back in a bad wipeout in November 2017, on the same day and in the same place that Rodrigo Koxa set a new Guinness World Record by surfing an 80ft monster. It’s the kind of setting that you’d expect a gung ho adrenaline junkie to call home, but to survive at Nazaré, you actually need to cultivate a level of calm and lack of ego that would impress a Zen master. Cotton is on his way back to full fitness and another season spent unflinchingly pushing his body, and sport into uncharted territory. 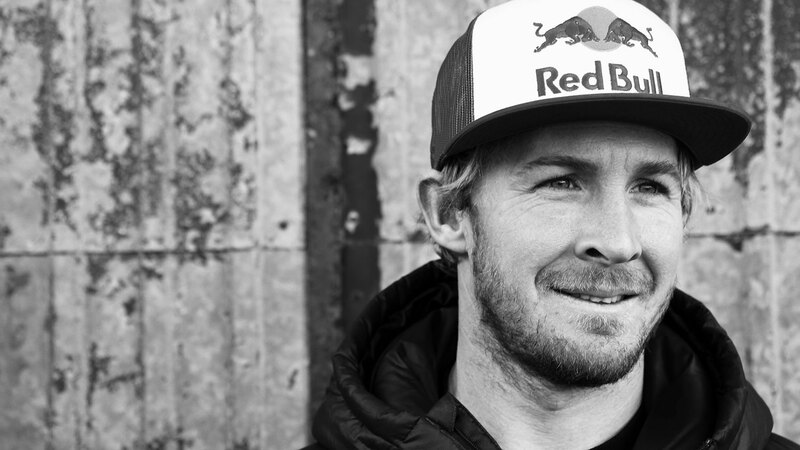 Q: The wipeouts at Nazaré are ferocious – what mindset do you need to be in to make it back to shore? Q: Saving energy and oxygen is a good survival strategy but how do you get the strength to think like that with an eight-storey tower of water about to land on you? Q: So, how long can you hold your breath for? 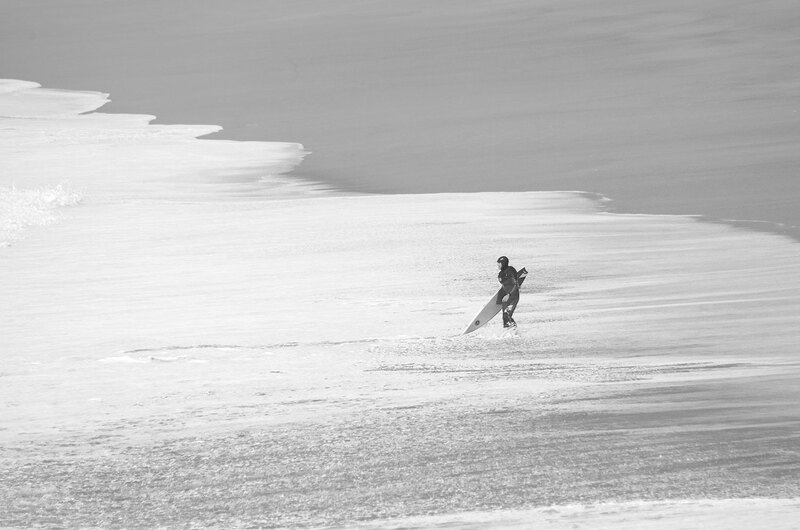 Q: Where does the magic in surfing come in, for you? Q: You broke your back on the same record-breaking day at Nazaré when an 80ft wave was ridden – is there a theoretical limit to the size of a wave a human can ride? Q: You are making a good, if painstaking, recovery from crushing your vertebrae – did you think that could end it all? Q: You spent a whole season searching for a new big wave spot in the open ocean off Ireland – do you think there are new spots yet to be discovered and explored that could push the limits even further? 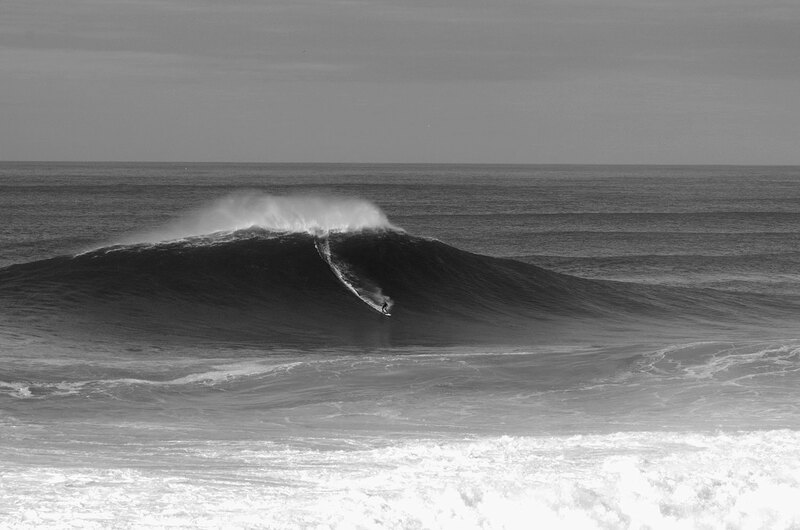 Q: Everyone talks about the height of big waves but what’s your focus when you are riding these giants?